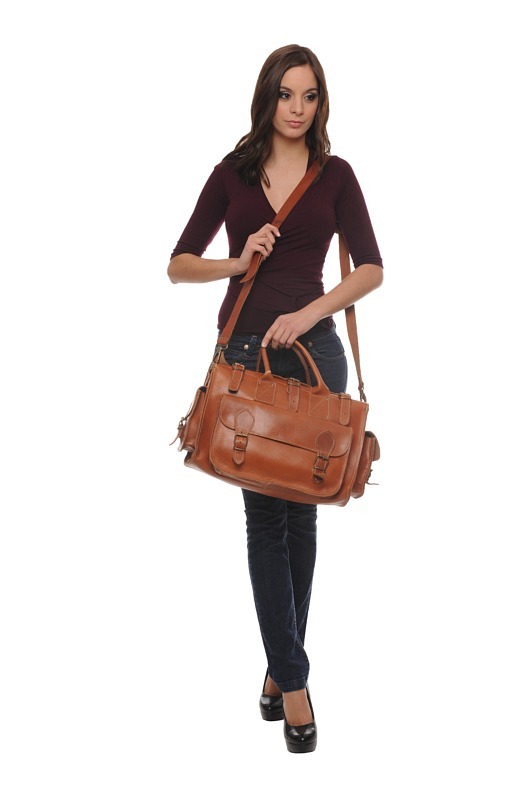 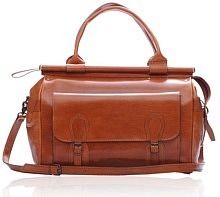 The BELEPOC brown leather holdall is not too big, and at the same time you can’t use it as a handbag. 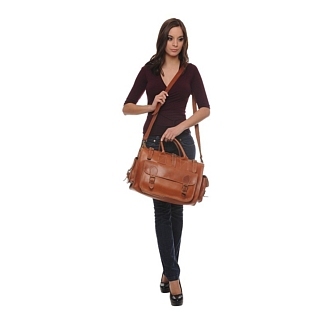 This bag provides lots of space with one big compartment and three exterior pockets. 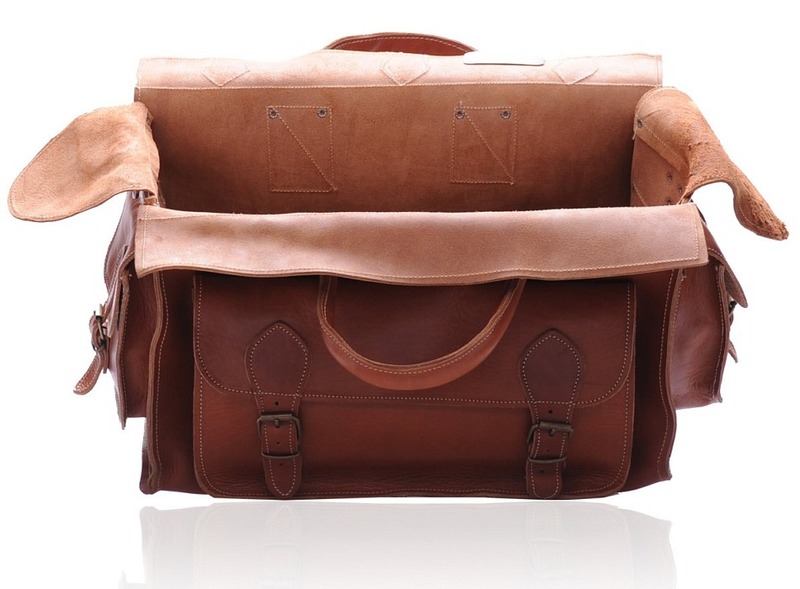 And, it does a pretty good job of fulfilling its purpose. 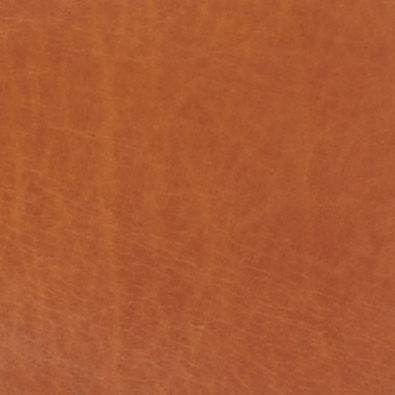 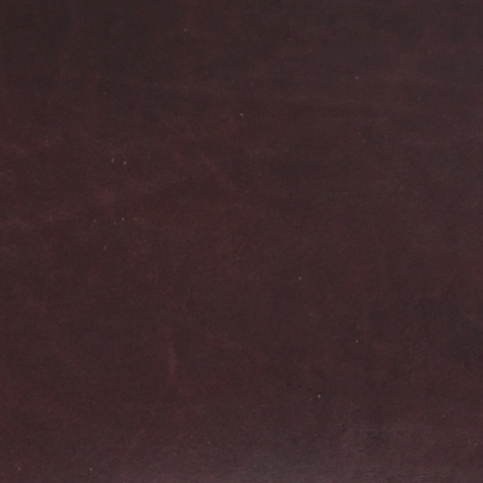 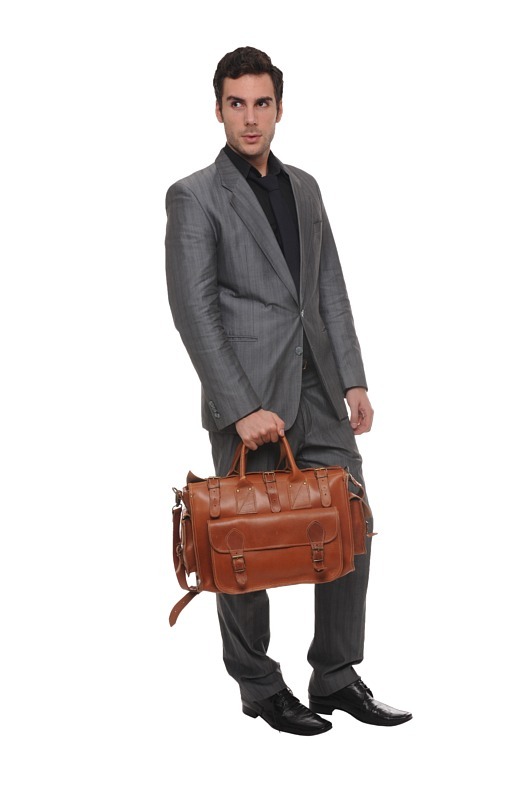 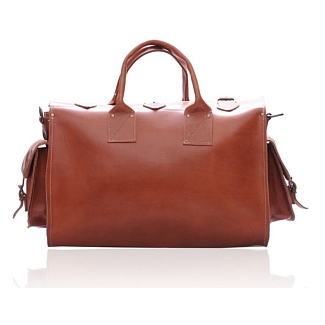 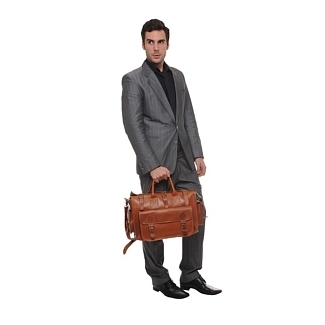 This brown leather holdall is made from calfskin leather, which is very soft to touch and quite light too. 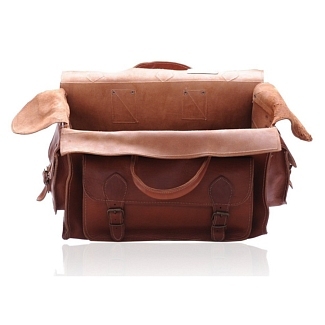 You can easily carry it with the shoulder strap that comes included, while the leather handles on top can be used to hand carry. 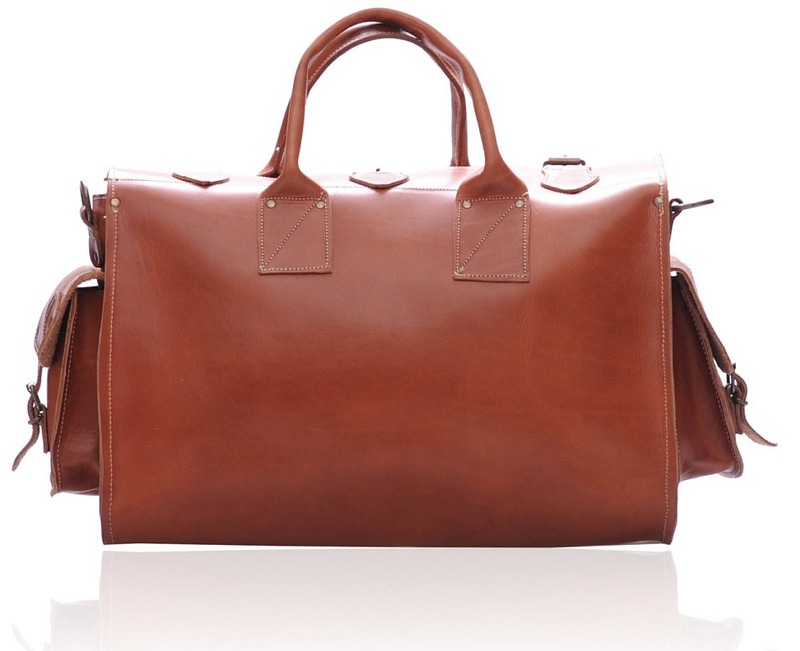 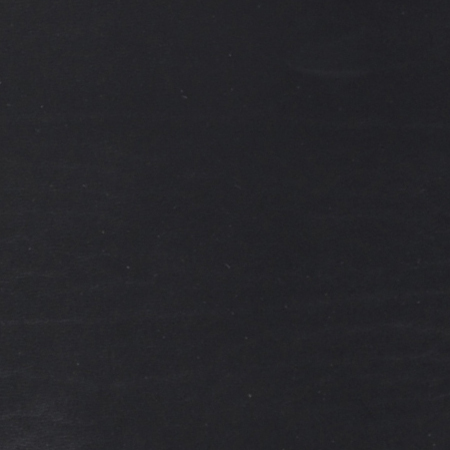 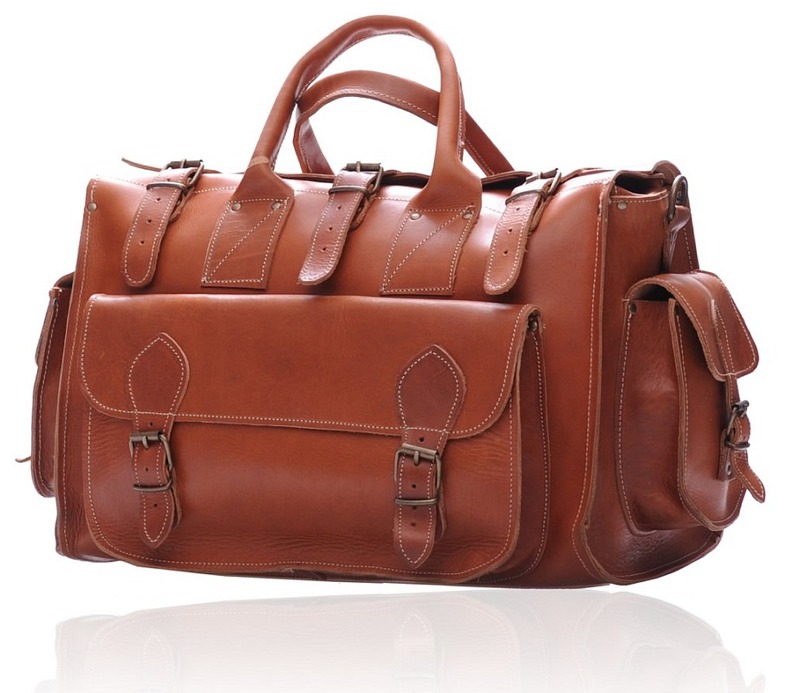 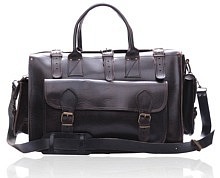 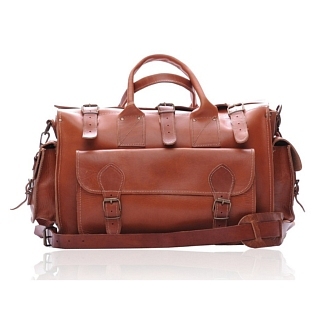 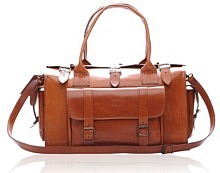 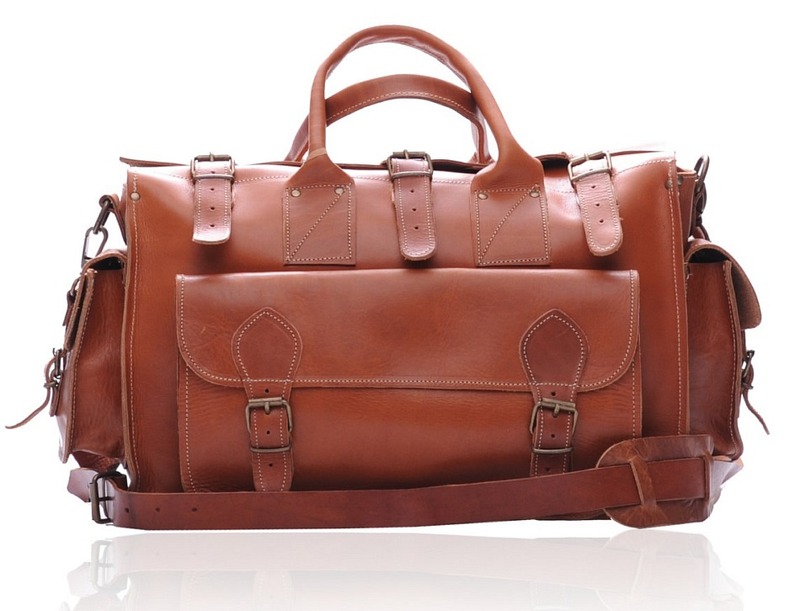 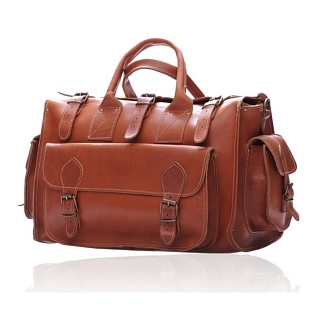 This leather holdall is from the Old Post collection and provides the perfect value for money.